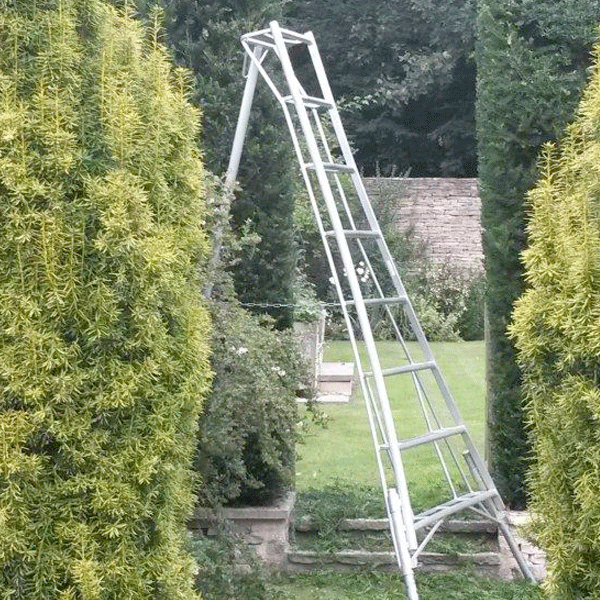 SKU: as78. 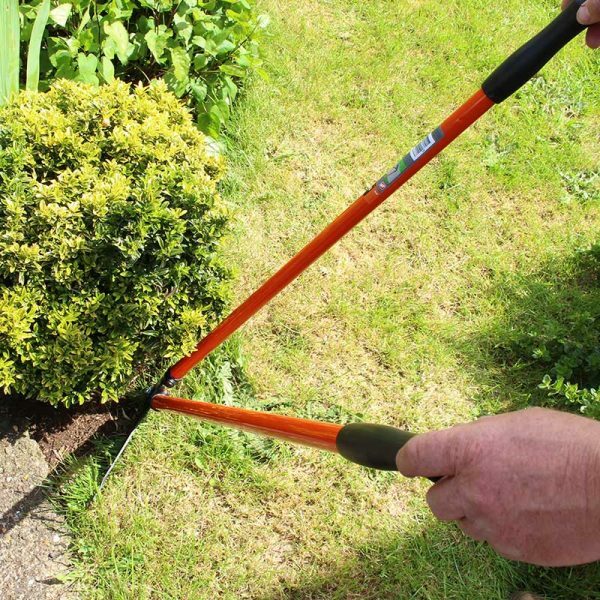 Categories: Grass, Jakoti, Perennial Pruning, Topiary / Hedge. 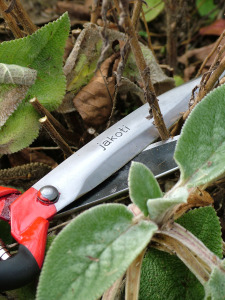 Jakoti Hand Shears are made in Greece still by the same family who originally created them for shearing fleece but it wasn’t long before their Horticulture potential was realised. 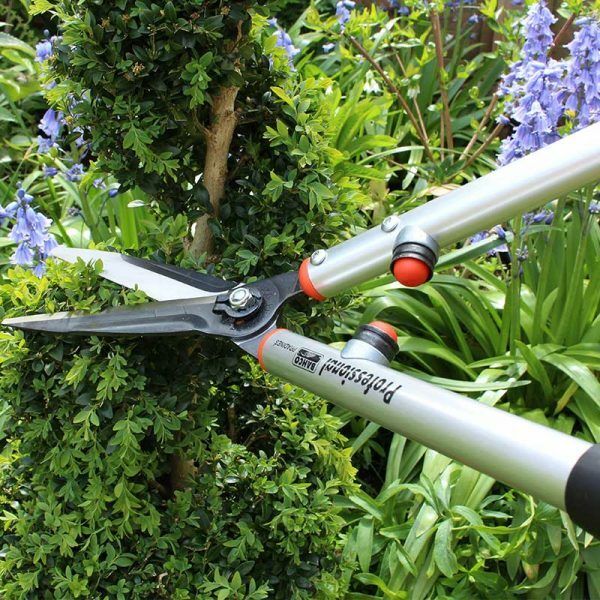 These really are a wonderful addition to you array of garden tools, they are great for Topiary but also fill the gap between Secateurs and large Shears. 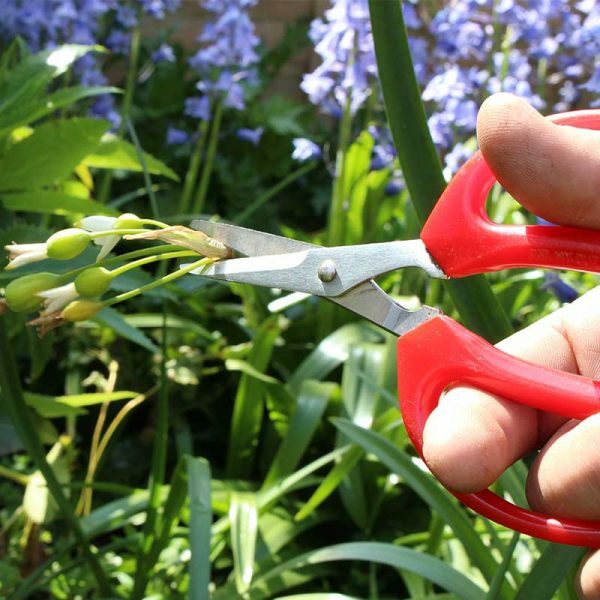 Because you operate them with one hand (either right or left) it allows your other hand to keep hold of the material your cutting off allowing you to place it in a tub or bucket for a tidy job. 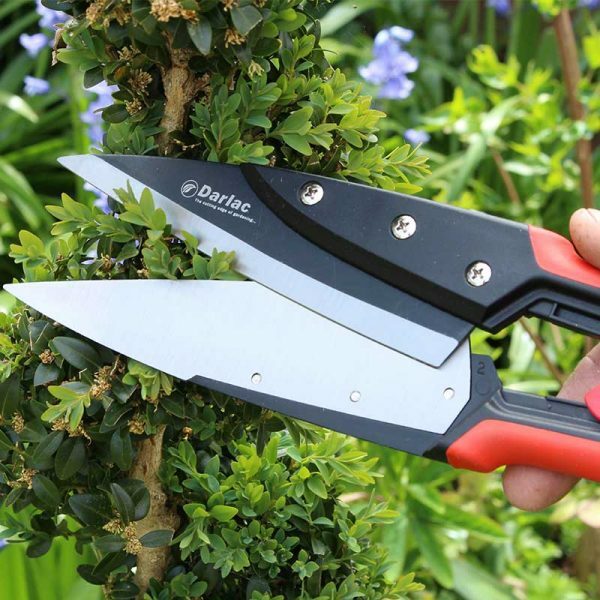 They are simply brilliant for Perennial pruning and the end of season clean up of your border or Lavender bushes. 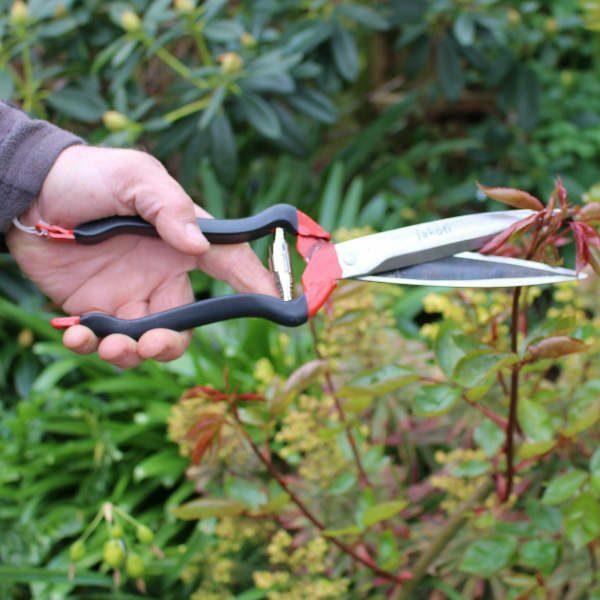 They make light work of cutting back Nepata and Hardy Geraniums after the first flush of flowering to encourage new growth and a 2nd if not 3rd flowering in one season. 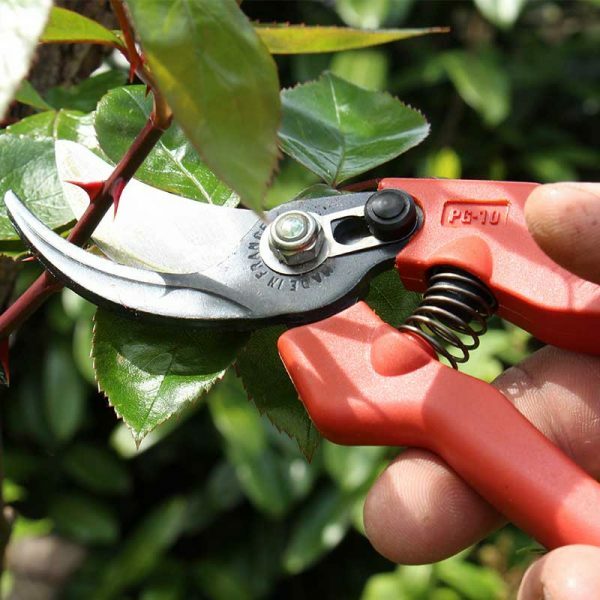 They are a must buy for any keen gardener or a fantastic present to one.